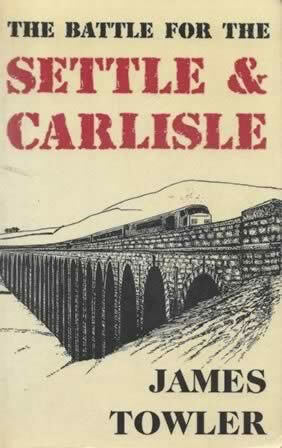 The Battle For The Settle & Carlisle. 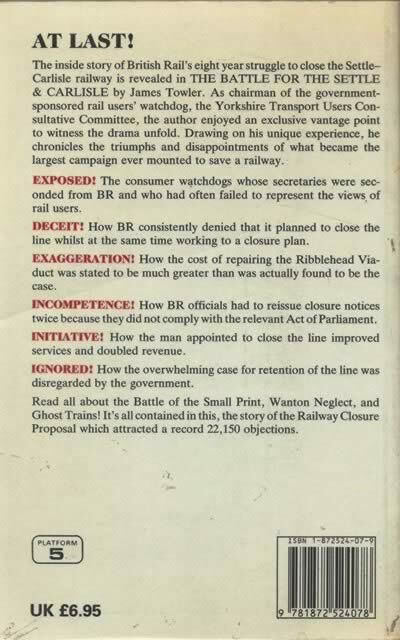 This book is written by James Towler & Platform 5 Publishing Ltd 1990. This book is new however the cover shows some impressions where the book has been lent on.